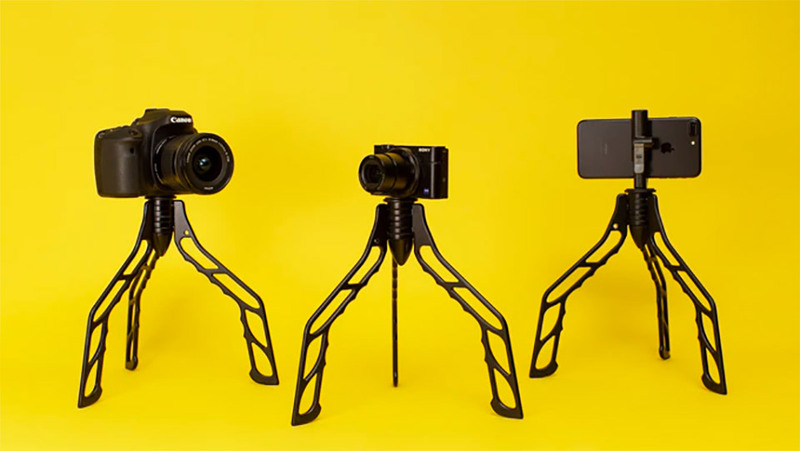 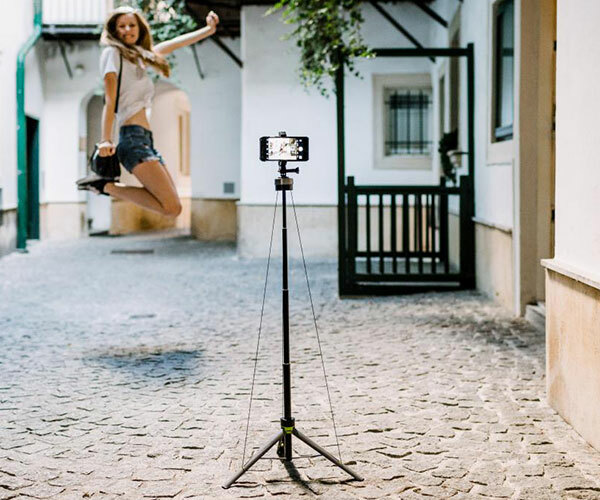 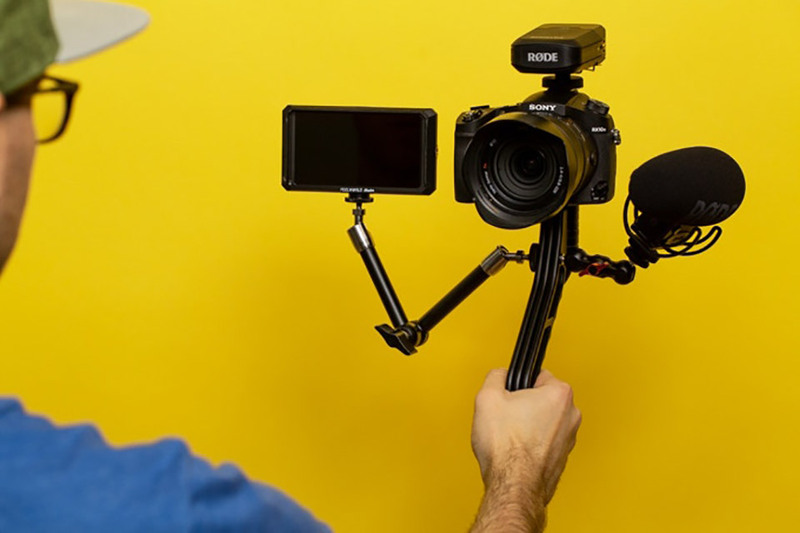 The SwitchPod is an aluminum tripod that you can transform into a handheld grip or selfie stick in just a second. 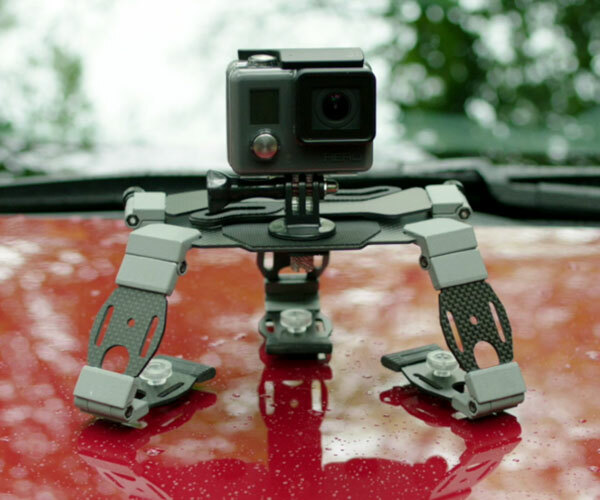 It weighs just 11oz but has a capacity of 100lb. 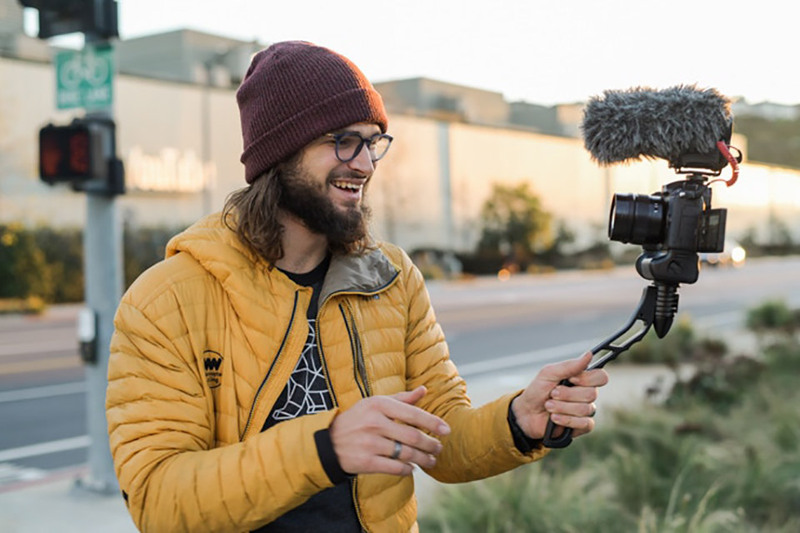 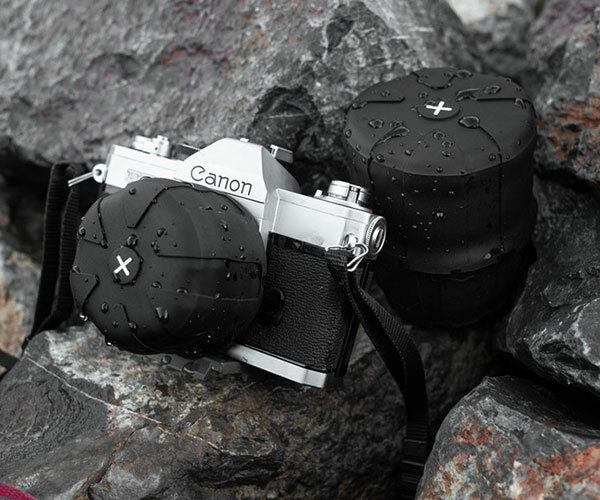 It has non-slip feet, an ergonomic handle and works with all cameras, quick release plates, and ball heads.